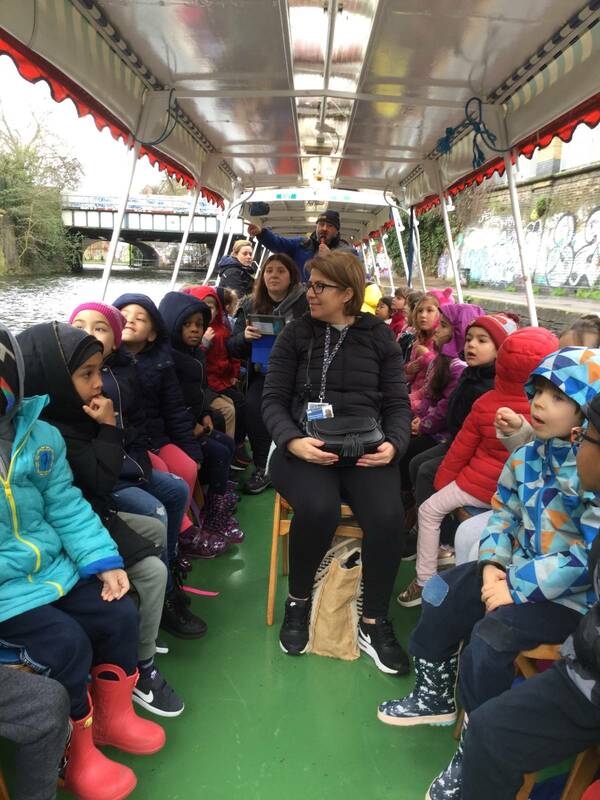 Reception took the Jenny Wren canal boat from right outside school. 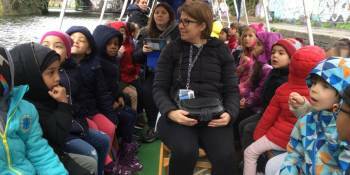 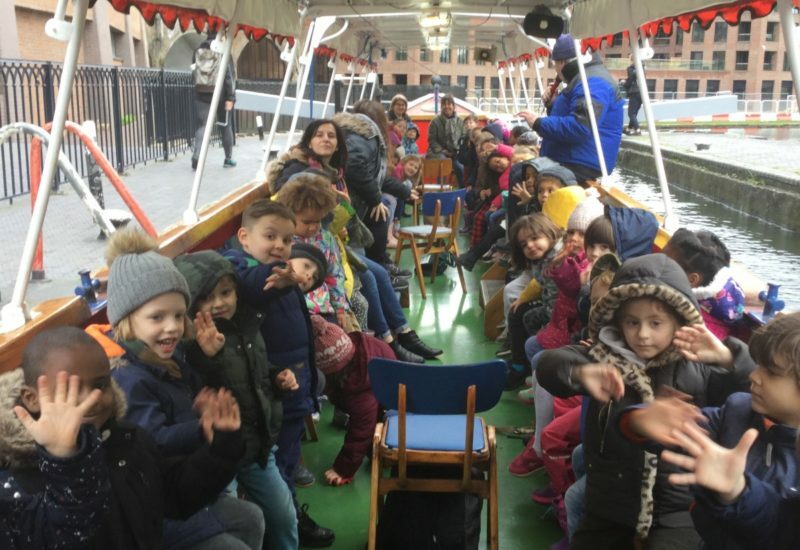 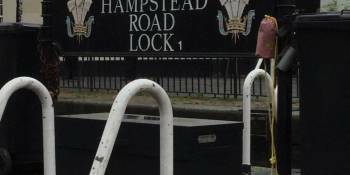 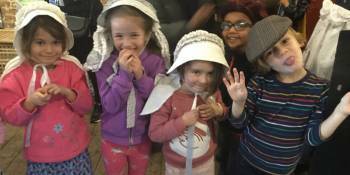 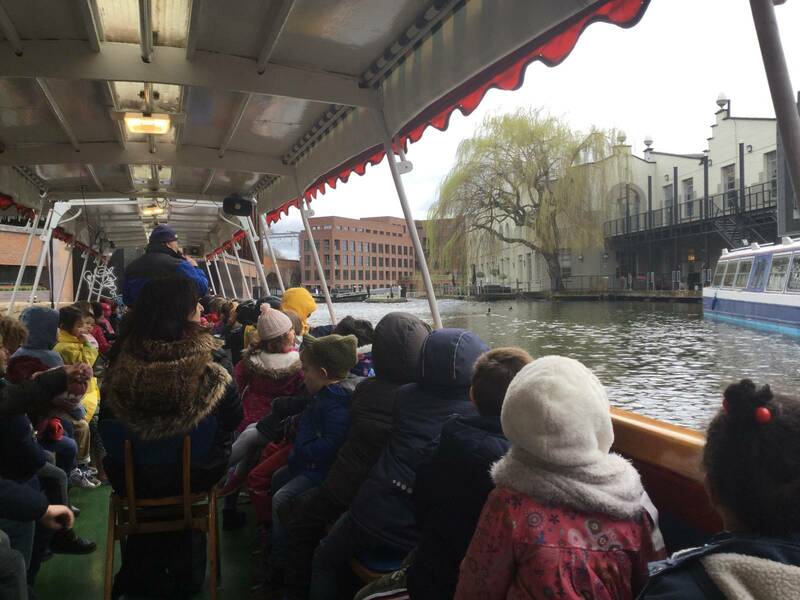 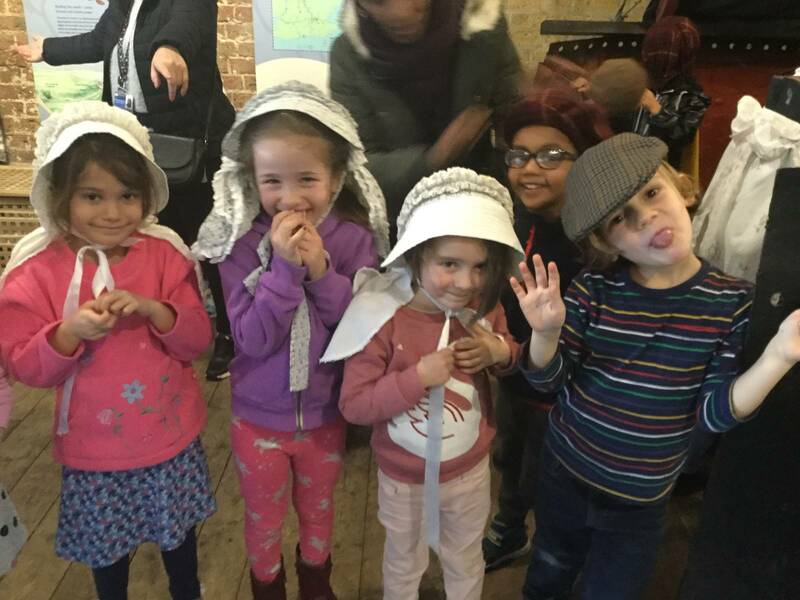 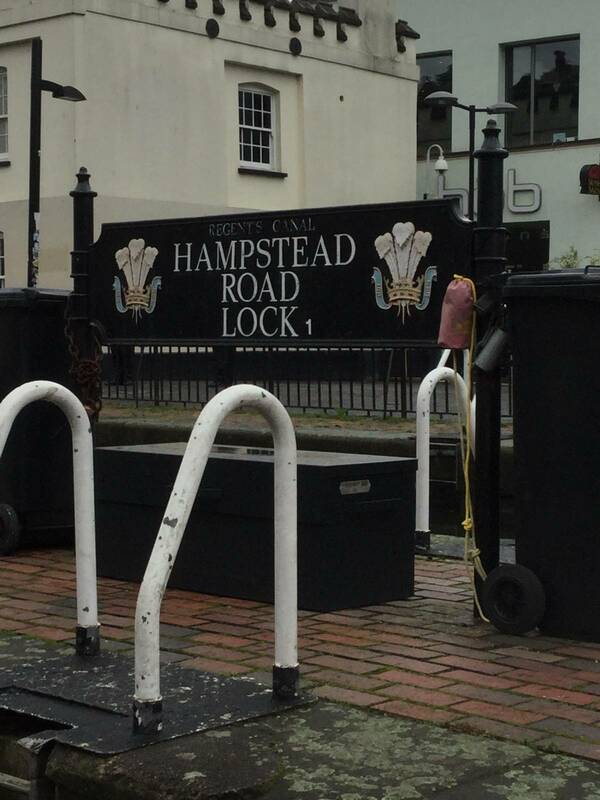 They gently meandered along the Grand Union Canal all the way to the London Canal Museum where they were greeted by waving parents. 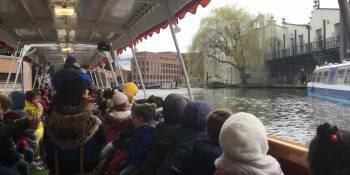 At the museum they spent time bird watching and designing their own canal boats.